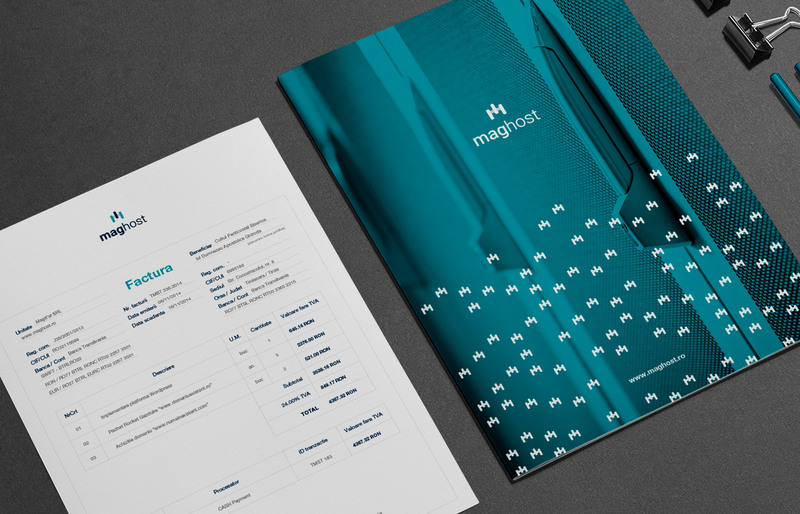 Maghost Redesign - Here's a short description on the process I used to create my latest project: rebranding maghost.ro The new identity is based on service quality and all the new technology used in they're data center, back here, in Timisoara, Romania. The new identity is based on service quality and all the new technology used in they're data center, back here, in Timisoara, Romania. 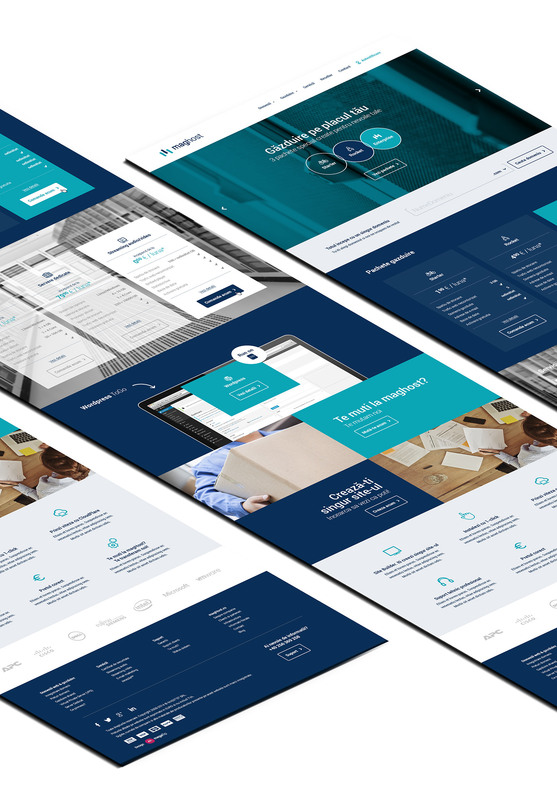 ... Our new identity should communicate to the world that we are a hosting company with high standards and we are always improving our services and customer support just to help our clients thrive...ASAP"
We sought to create a mark that comunicate continuituy, evolution and new technology. 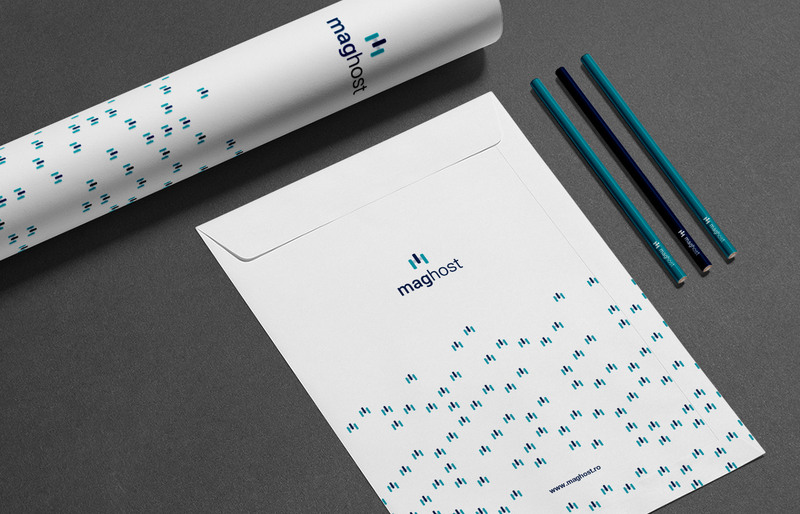 And by combining all the wanted features we have picked the winning mark, a mark that really tells a story about the thriving business that choose to go with maghost into the battle. The mark combines the letter M (from maghost), the letter W (from worldwide) and the Enterprise (from Star Trek). More to come...the corporate identity is a WIP. See the online version of the website, here.